Today marked US Treasury Secretary Steven Mnuchin’s deadline to announce whether he would partake in an investor conference in Riyadh. Today marked US Treasury Secretary Steven Mnuchin’s deadline to announce whether he would partake in an investor conference in Riyadh. Yesterday, Mnuchin declared he would not attend, backtracking on the Trump administration’s hesitance this week to take an accusatory stance against Saudi Arabia amidst the Khashoggi scandal. Mnuchin’s decision comes just after his European counterparts and many business executives indicated their absences. 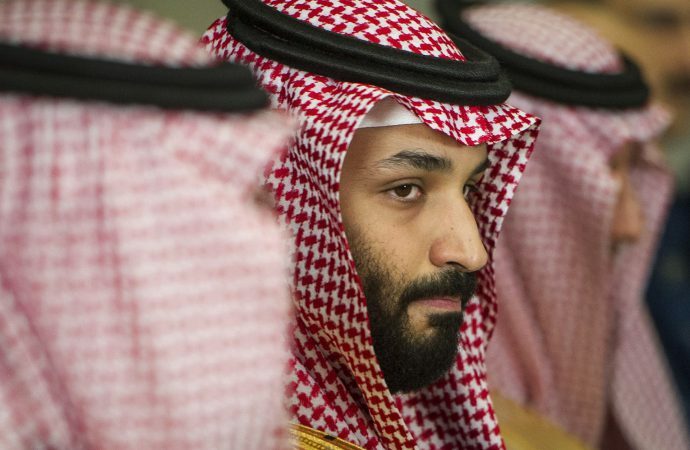 US policy analysts have assessed that it is no coincidence a Saudi wire transfer of $100 million for stabilisation efforts in Syria appeared in American banks this Tuesday; neither Trump nor Pompeo have commented on their beliefs on Khashoggi’s death, saying only that the US-Saudi relationship is vital for trade and strategic positioning, especially against terrorism in the Middle East. The Trump administration’s perceived “wait-and-see” approach will likely come under fire as the investigation unravels, whether or not a verdict palatable to an international audience emerges. 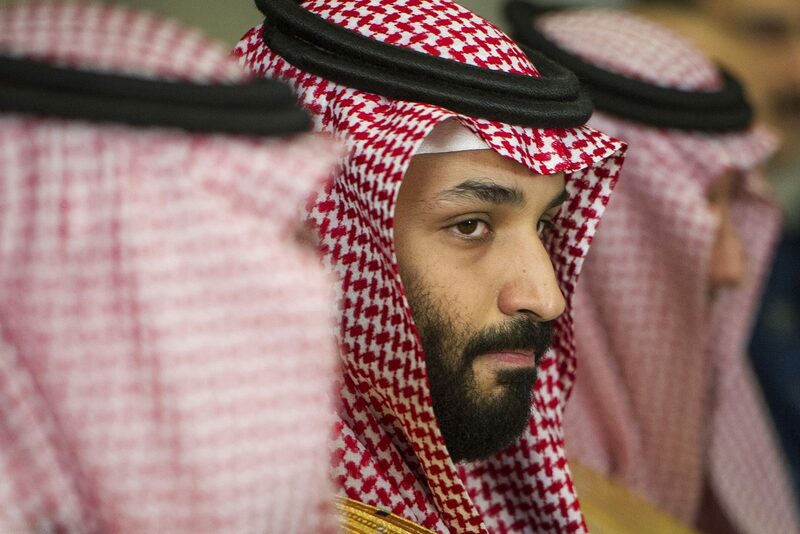 Even if US intelligence agencies conclude that Saudi Crown Prince Mohammad bin Salman had a direct hand in Khashoggi’s disappearance, Trump will likely disregard such reports or claim to be unconvinced in order to maintain diplomatic relations with one of the US’ largest trading partners.